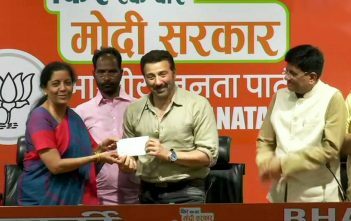 Mayawati chief of Bahujan Samaj Party (BSP)announced the merger of gangster-turned-politician Mukhtar Ansari’s Quami Ekta Dal (QED) with her party, He aling with his two family members are given tickets for election as well. This move shows how desperate BSP has become in order to woo the minority votes. 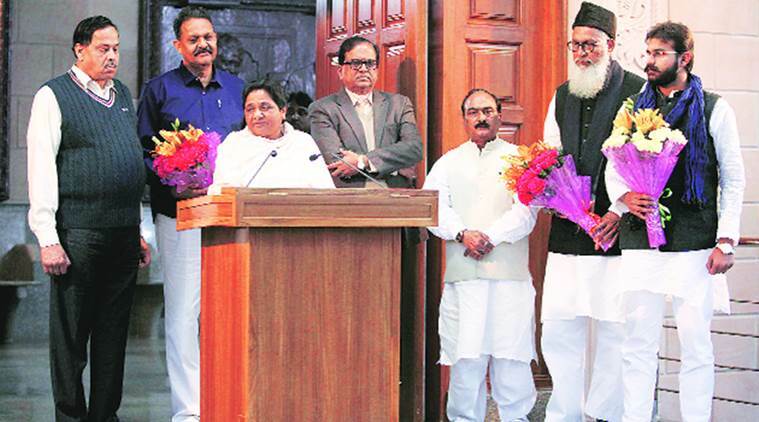 In total BSP has given 99 tickets to Muslims in the assembly elections. This is the highest ever number of tickets ever given to a minority community in the political history of UP. Ansari, who is currently lodged in jail, is an accused in the murder of BJP MLA Krishnanand Rai in 2005. He has been given ticket from Mau. His son Abbas Ansari will fight from Ghosi and brother Sigbatullah Ansari is given tickets from Mohammadabad. This is the third time when party-hopping Ansaris have joined BSP. In October last year, they had tried to merge QED with Samajwadi Party (SP) with the help of then UP SP president Shivpal Yadav.